Gaining market share is the silver bullet every online retailer is fighting for. 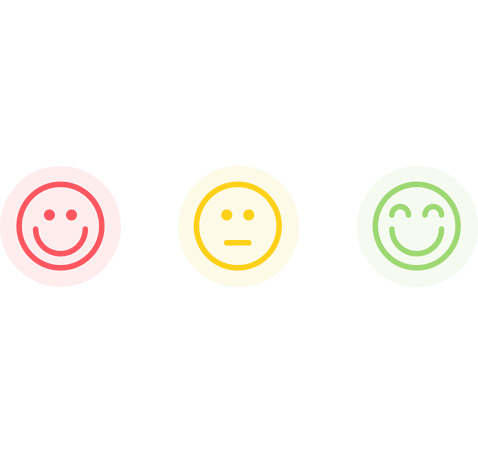 Delighting customers is not about offering the best products; it's all about gaining their trust. 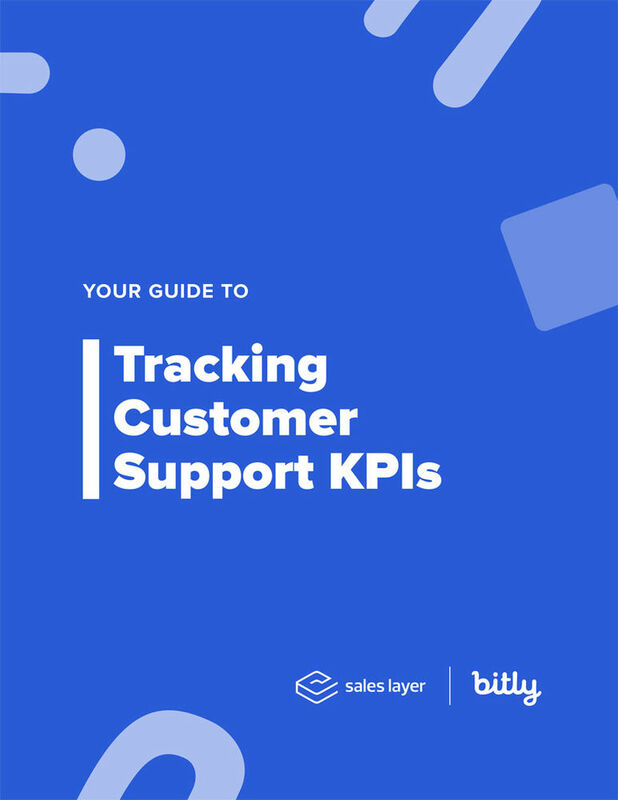 Learn all you need to know in Bitly's guide in collaboration with Sales Layers Customer Success Team.